Lightest Spikeless BOA Shoe in the world! 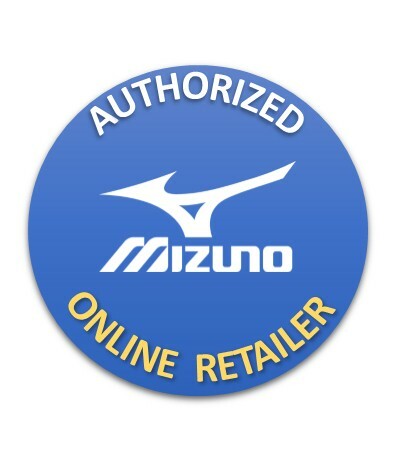 Mizuno Wave Technology: The corrugated sole plate gives a firm cushioning and stability designed to reduce foot fatigue, which makes the last few holes that much easier. IG Multi Technology(Impact Grip System) is engineered to deliver added grip and stability throughout the swing in firm conditions, and specifically through impact.